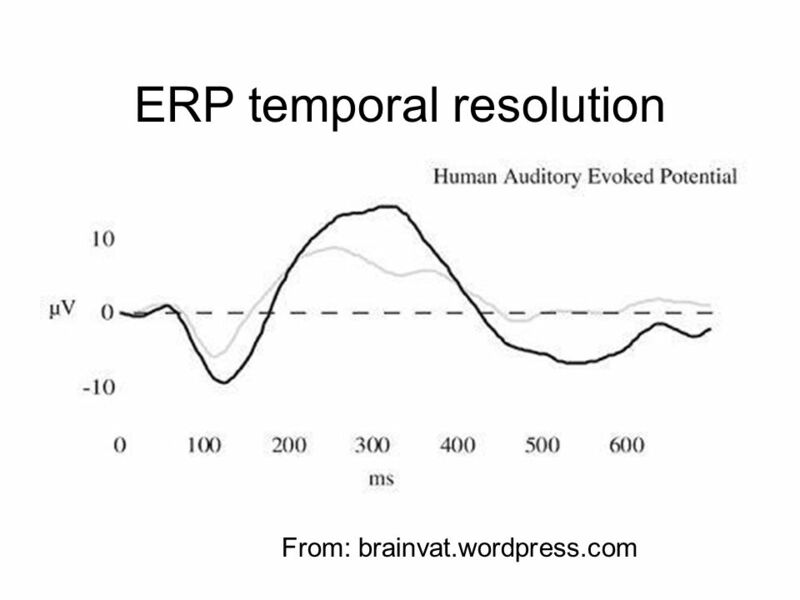 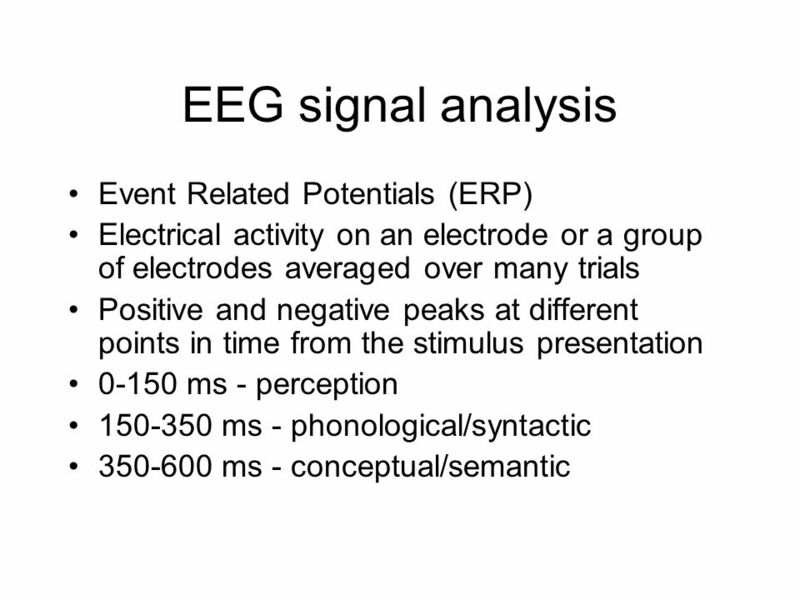 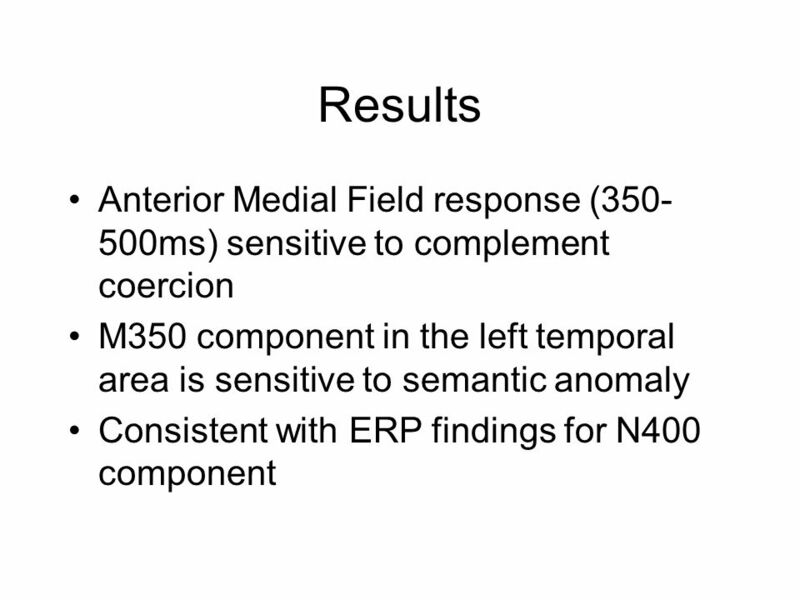 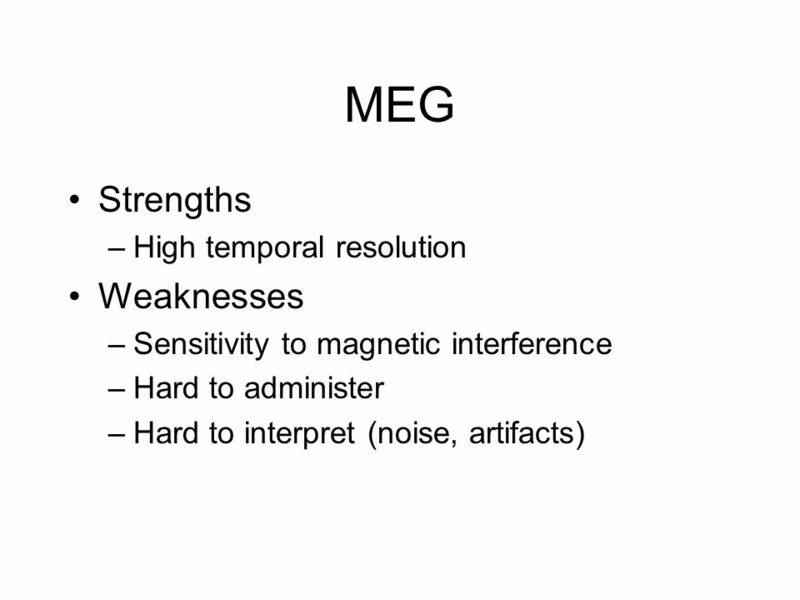 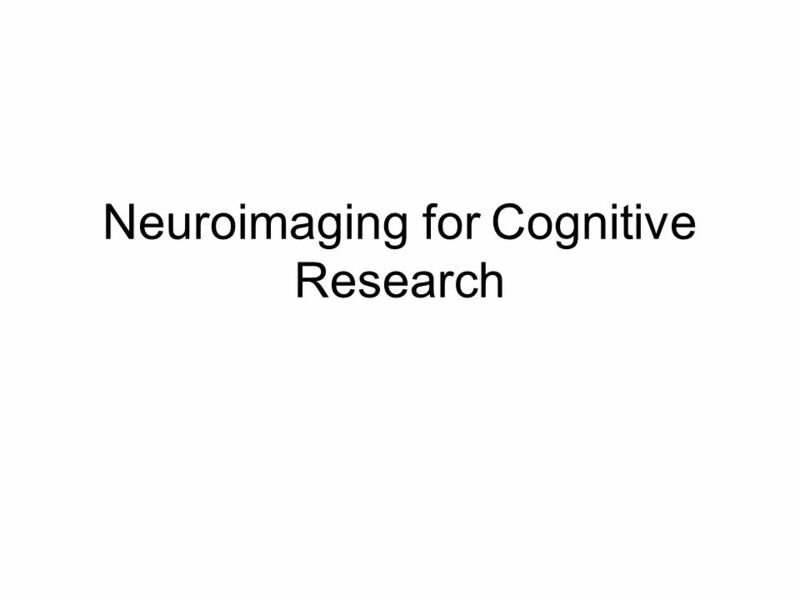 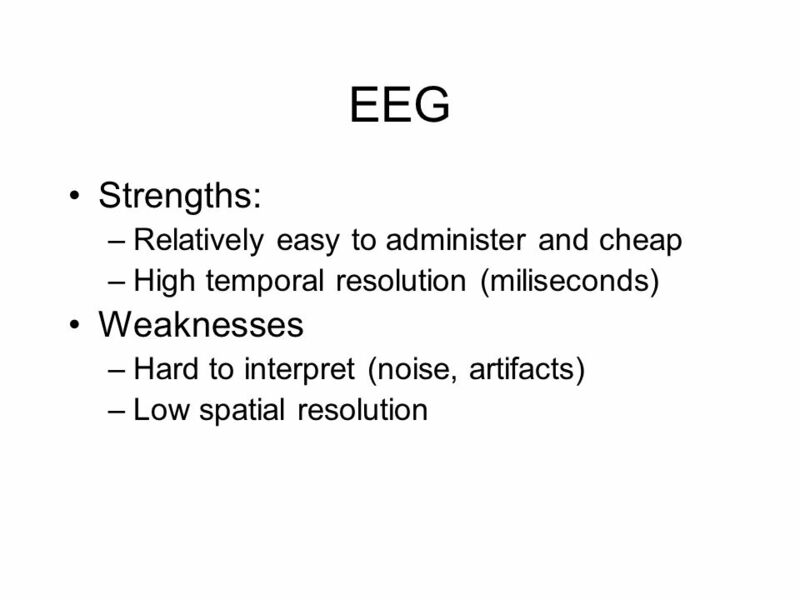 Download ppt "Neuroimaging for Cognitive Research"
Electroencephalogram (EEG) and Event Related Potentials (ERP) Lucy J. Troup 28 th January 2008 CSU Symposium on Imaging. 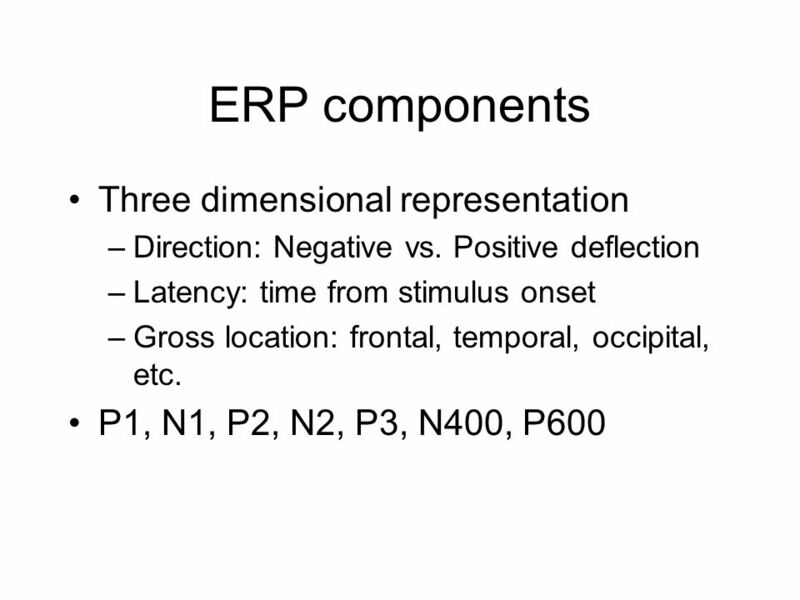 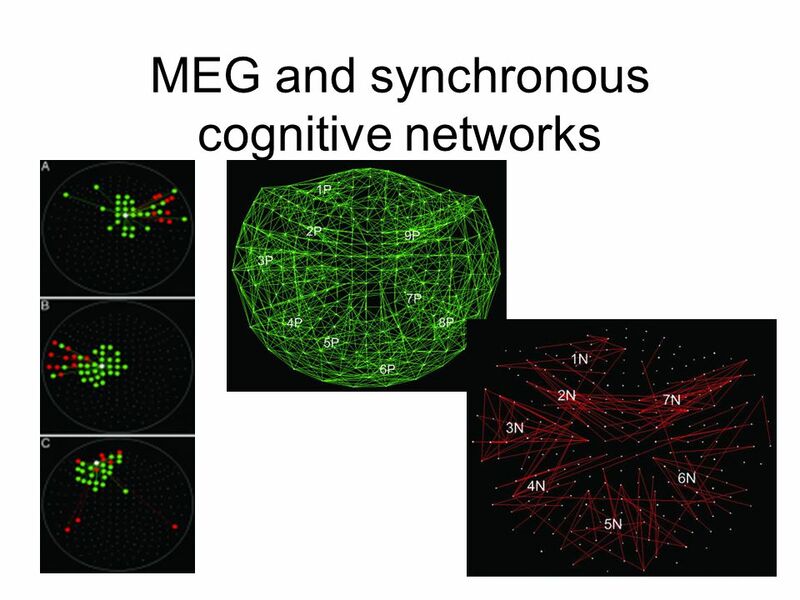 William Buchser Neuroscience Journal Club April 28 th 2004 Timing of neural responses in cortical organotypic slices. 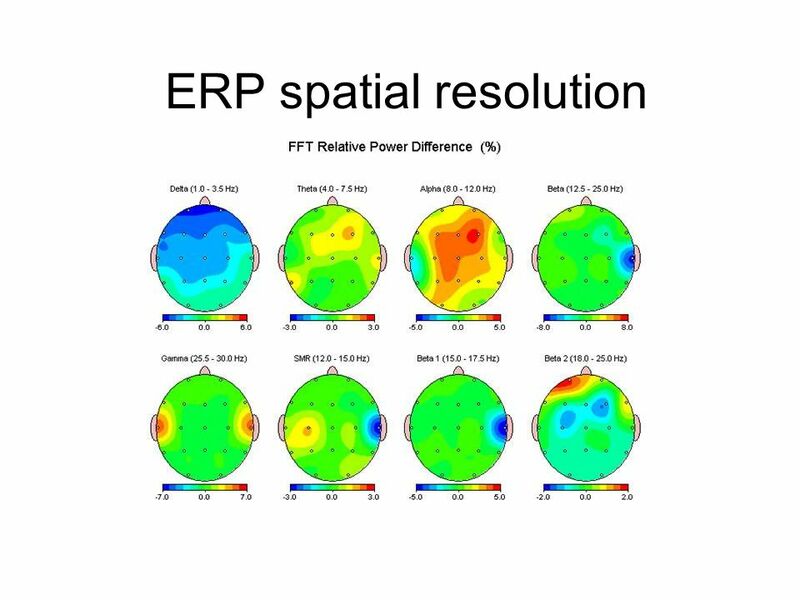 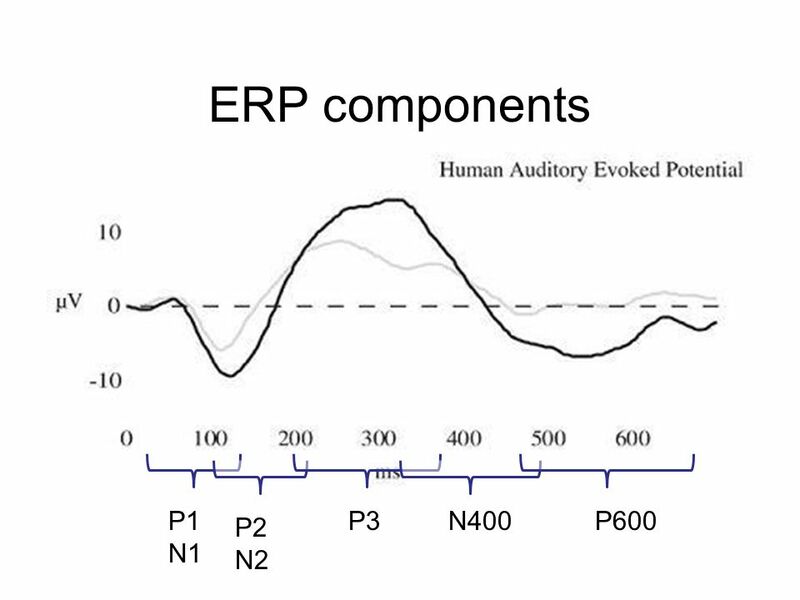 Artifact (artefact) reduction in EEG – and a bit of ERP basics CNC, 19 November 2014 Jakob Heinzle Translational Neuromodeling Unit. 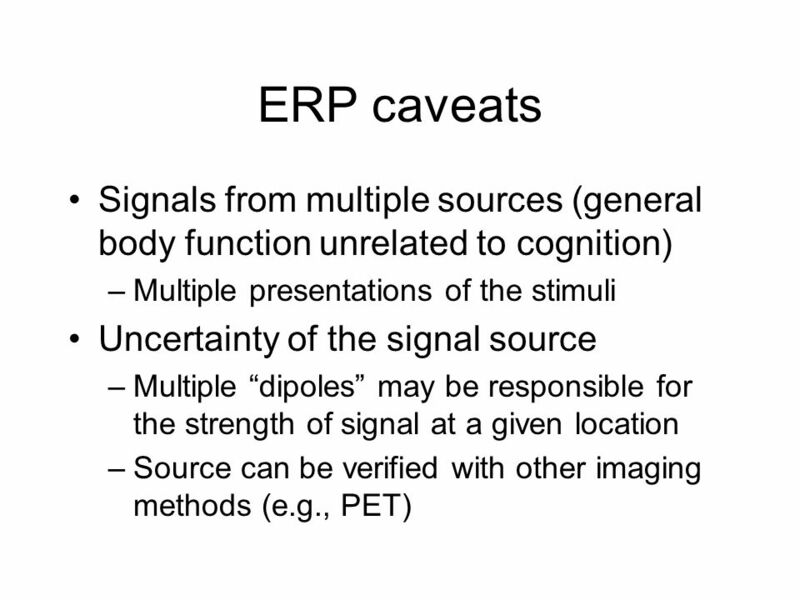 Subdural Grid Intracranial electrodes typically cannot be used in human studies It is possible to record from the cortical surface Subdural grid on surface. 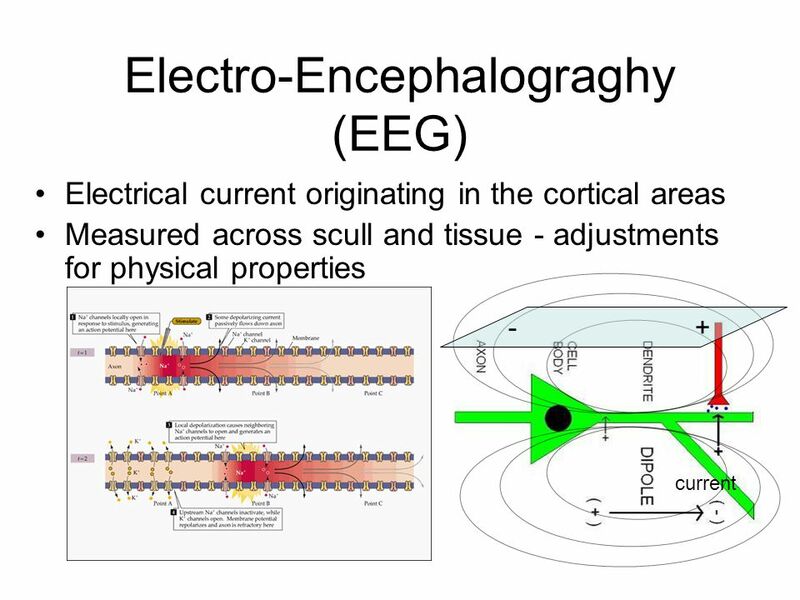 Electroencephalography The field generated by a patch of cortex can be modeled as a single equivalent dipolar current source with some orientation (assumed. 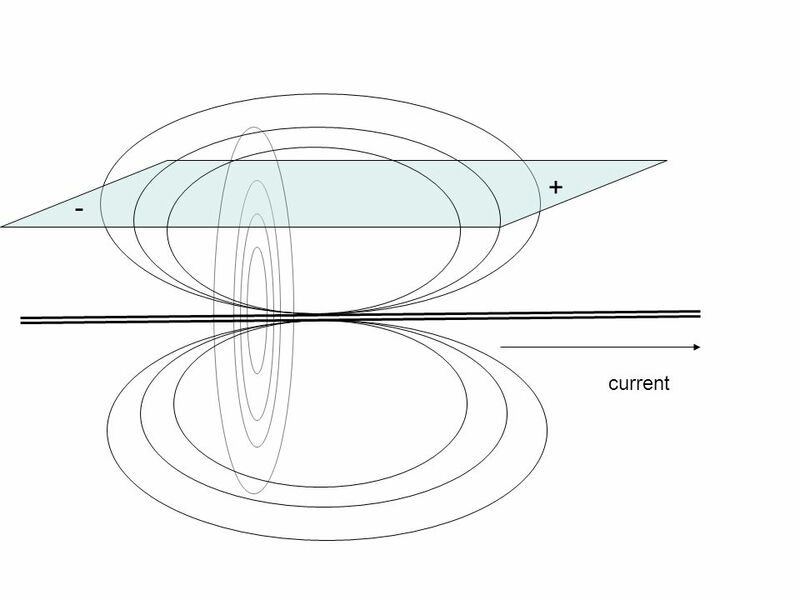 The Event-Related Potential (ERP) We have an ERP waveform for every electrode. 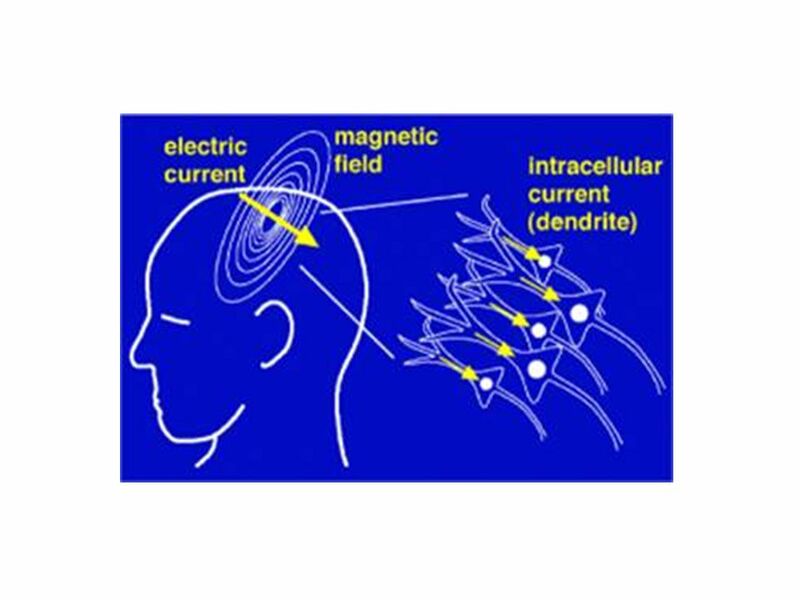 Brain Electrical Source Analysis This is most likely location of dipole Project “Forward Solution” Compare to actual data. 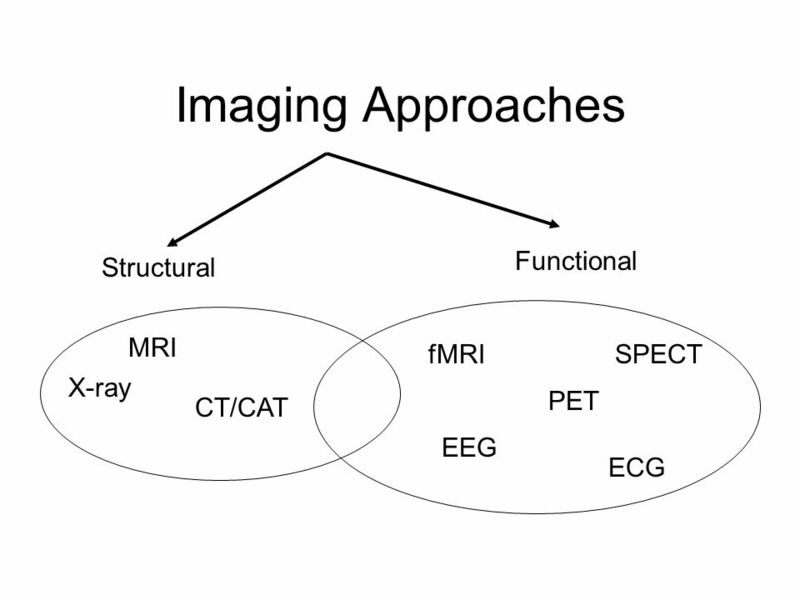 FMRI - What Is It? 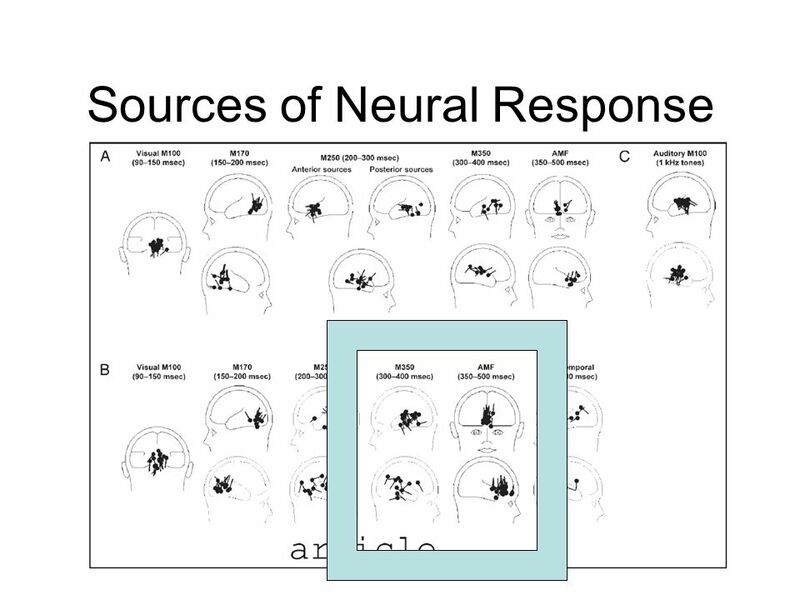 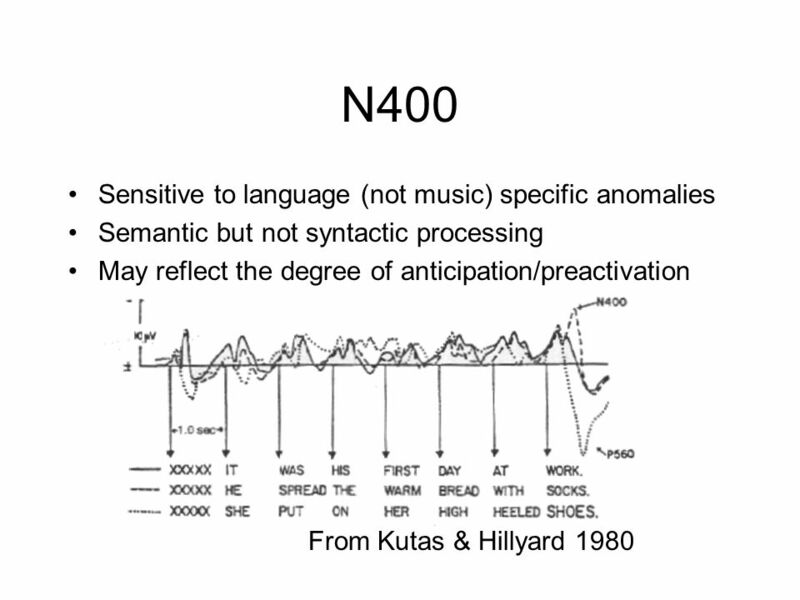 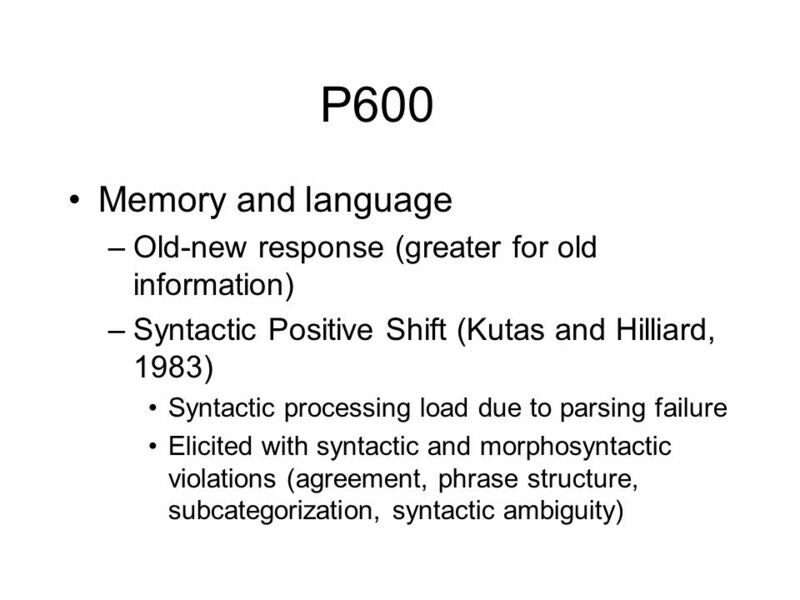 Then: Example of fMRI in Face Processing Psychology 355: Cognitive Psychology Instructor: John Miyamoto 04/06 /2015: Lecture 02-1 This. 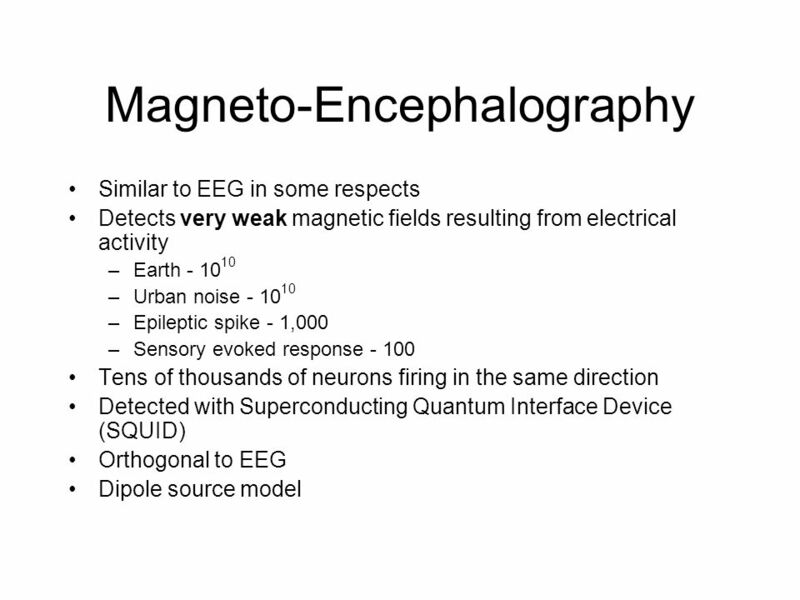 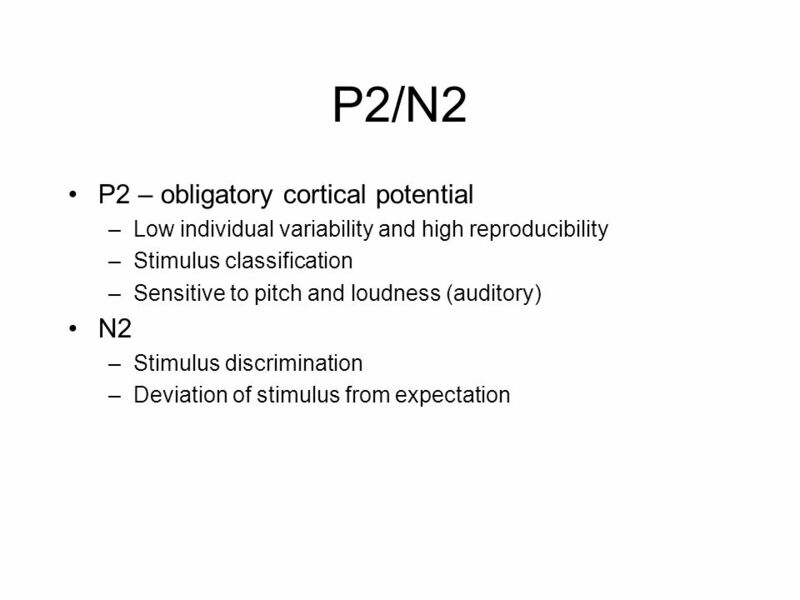 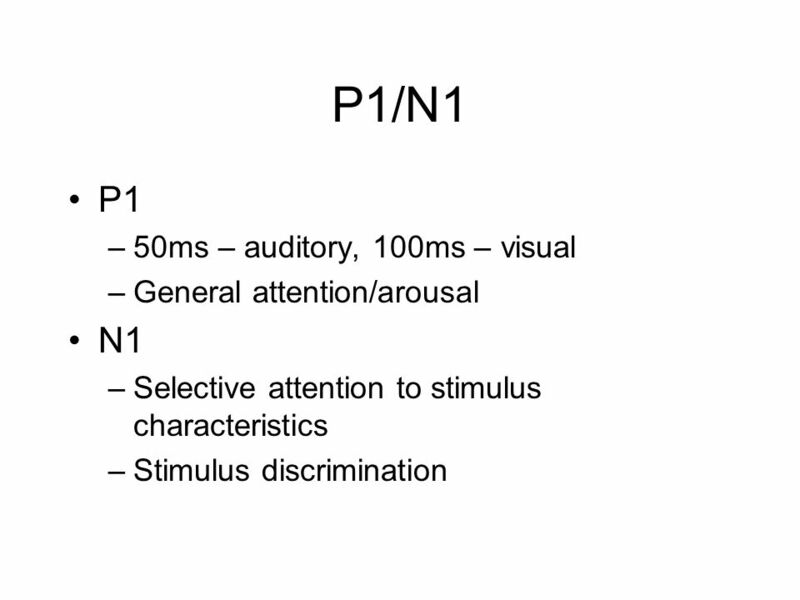 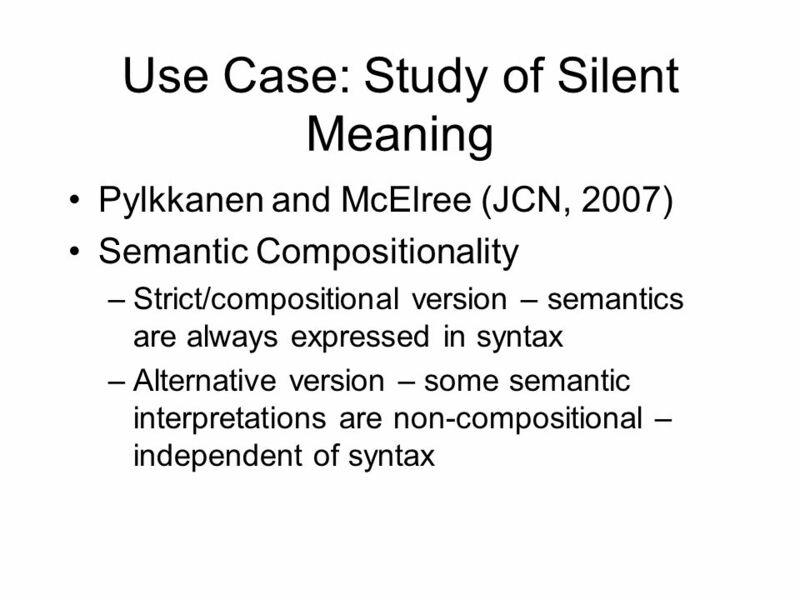 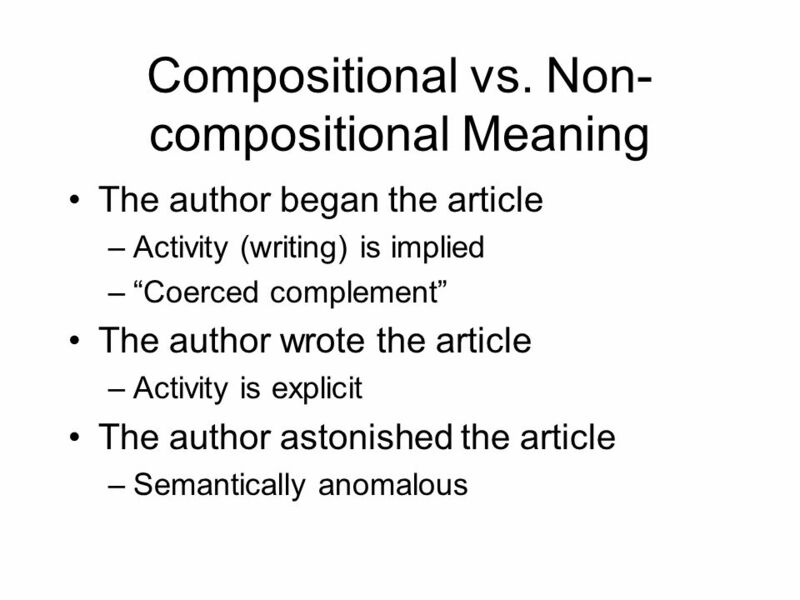 Cognitive Neuroscience Chapter 2. 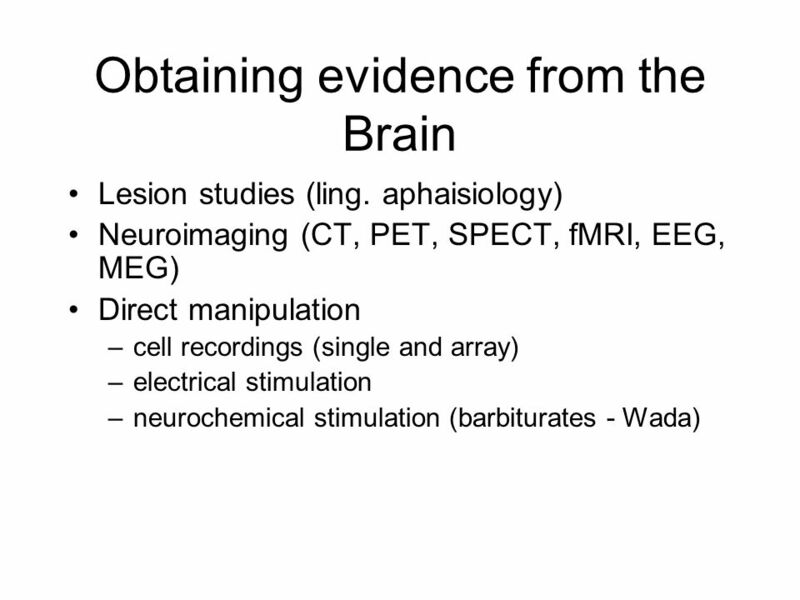 Outline 1.From Neuron to Brain 1.Structure of the Neuron 2.Organization of the Nervous system 2.Methods of Cognitive.